Season 10 of the W-League kicks off tonight with traditional rivals Sydney FC hosting Brisbane Roar. This season will see more matches than ever broadcast with 27 games including the two semi finals and the grand final going to air. Here is how you can view the action. 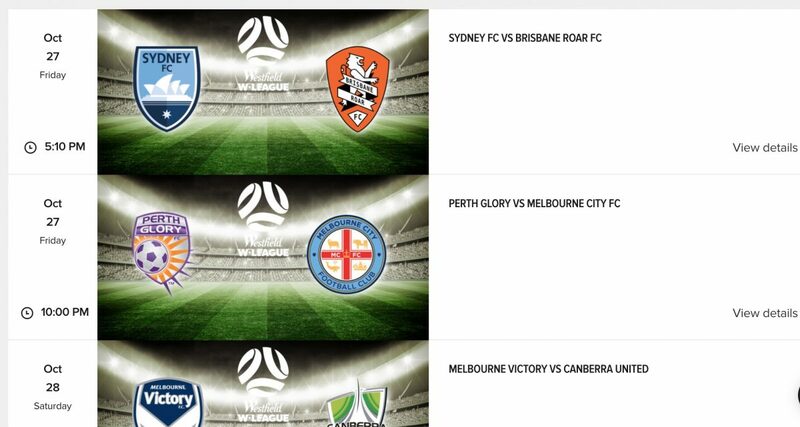 For Australian viewers the W-League is available through two options; Fox Sports and SBS. Fox Sports, the principle broadcaster will be showing all 27 broadcast games LIVE on their Fox channels. Fox will also be providing a live stream on their website. as well as via https://now.foxtel.com.au/live. As announced on Monday, SBS will now be the free to air broadcast partner for the W-League. SBS Viceland will be showing select matches LIVE during the season, namely on Friday nights and Sunday afternoons. The matches will also be streamed live on The World Game website and The World Game app. The current schedule for the coming weeks is below. The league today announced the details for international viewers in countries where there are no current broadcast deals (ie the rest of the world). Season 10 matches will be broadcast via https://www.oz.com. Oz is a new pay-per-view platform for the W-League and will be streaming all the broadcast matches live. Each match is currently $2,99 however there are a couple of options for viewers to test the platform. As the platform is new to many there is quite a bit unknown about its performance. Having witnessed the issues that the NWSL have encountered with their move to a streaming service, it is understandable that many would be wary of paying money before testing product. If after the 30 day trial you are happy with the service (or you are an adventurer and would like to go all in early), there is a monthly viewing pass for the site available. That pass is $4.99 per month. 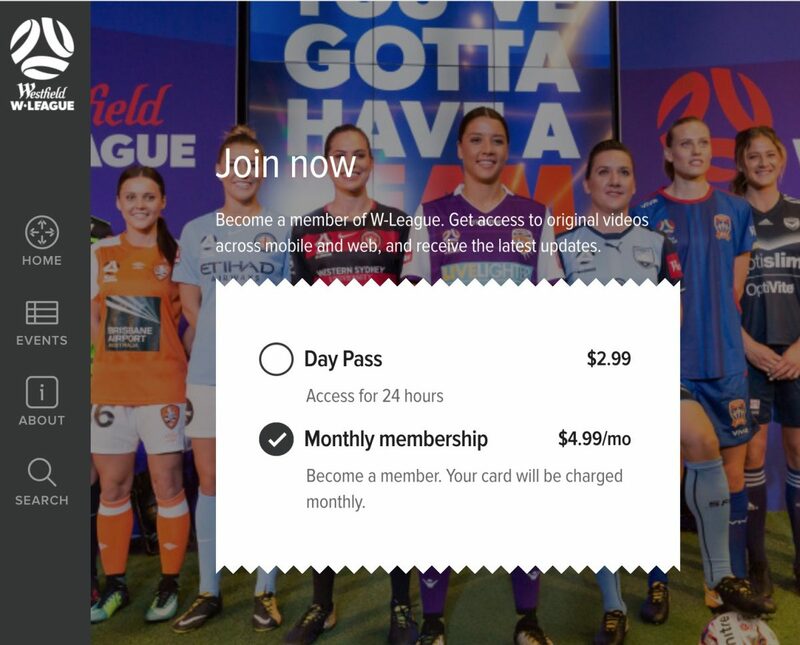 For the 4 month W-League it would essentially mean $19.96 for 27 matches. Happily for those who aren't quite committed to the early morning matches (sleep is for the weak! ), there are replays available (A-League example below).